In connection, there is trust. problems are solved, and needs are met. In this lifetime, we are gifted one life to journey, and our desire is to live most joyfully, passionately, and genuinely as who we are and who we want-or are meant-to be. 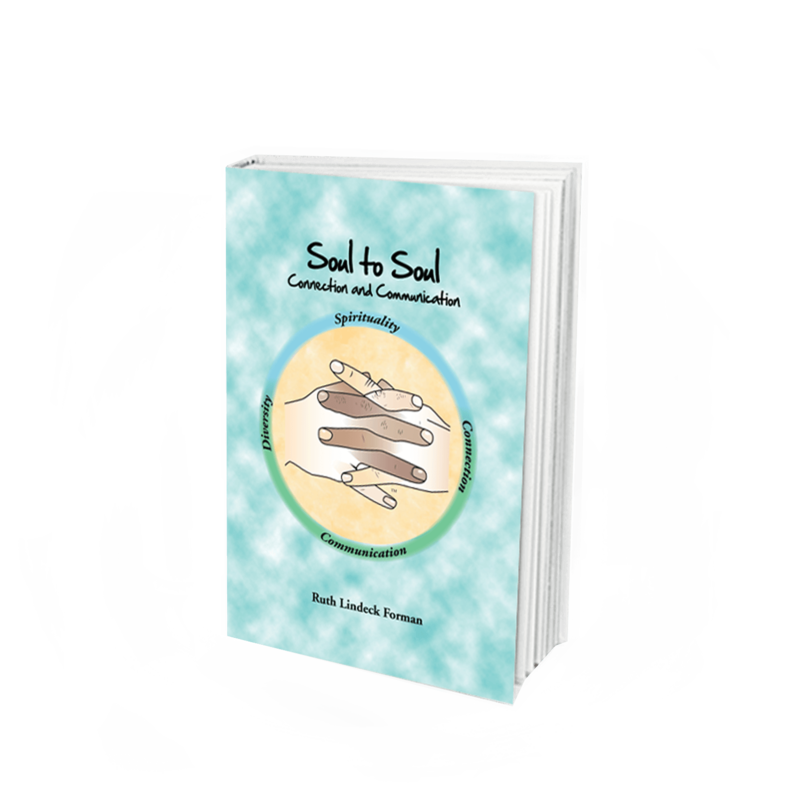 The unique Soul to Soul Connection and Communication experience presents a positive, completely new, refreshing, kind, in-depth, mindful, universal, and compelling personal and intercultural communication paradigm as we move forward in the twenty-first century.